Florida voters are going to have a say over the future of gambling in the Sunshine State. State election officials on Wednesday certified that a proposed constitutional amendment dealing with casino gambling will go before voters in November. Backers of the amendment had to gather nearly 800,000 signatures to qualify for the ballot. Sixty percent of voters must vote yes for the amendment to pass. The amendment makes it clear that only voters can approve casino gambling. 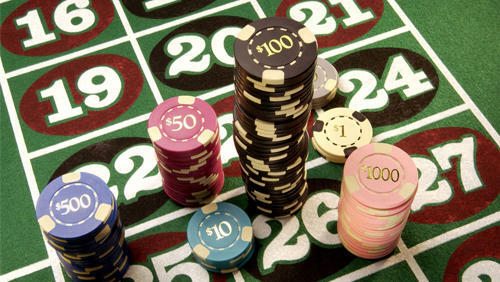 State legislators have considered proposals the last several years to allow new casinos in south Florida. Both Disney and The Seminole Tribe of Florida gave money to the group pushing the proposed amendment. The Seminoles already operate several casinos in the state.